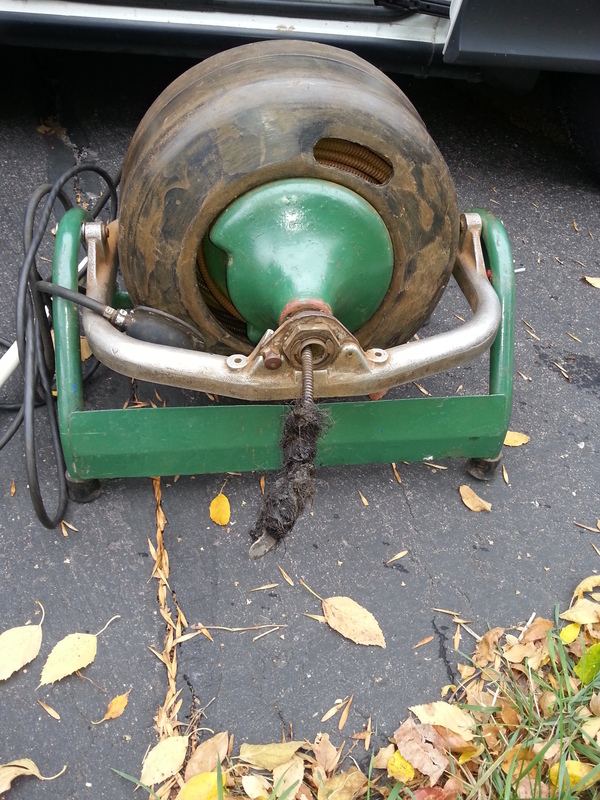 No matter what we do hair and all other debris will make it’s way down your drain pipes and eventually clog them up. Make sure you know who to call when in need. Drain cleaning and sewer snaking is our specialty. We look forward to hearing from you!